Giverny | 30 Monets at Giverny next year! 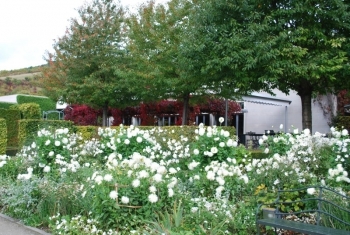 Giverny Impression > Impressionism Museum > 30 Monets at Giverny next year! Ariane, Your camera is your paintbrush. Thank you for the photos. I plan to take a train from London to Paris in Aug but would it stop in Giverny, I would love to stop off in Giverny.